The SC issued a notice to Congress president Rahul Gandhi over his remarks against PM Narendra Modi on a contempt petition filed by Meenakshi Lekhi. The court wants Rahul's response by April 22. 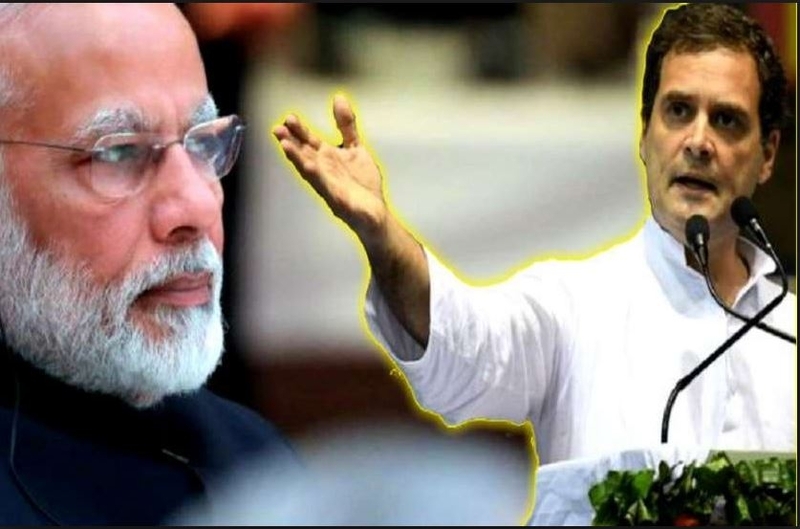 The notice was issued over Rahul's remark that the SC has said that Chowkidar is 'Chor' in Rafale deal, in a reference to PM Modi. The SC has said that the remark has been incorrectly attributed to the apex court by Rahul. The hearing will take place on Tuesday (April 23).